Film director Kieth Merrill has won an Academy Award. He’s made a dozen IMAX movies. He’s given us Mr. Krueger’s Christmas, Legacy, The Testaments of One Fold and One Shepherd, and more recently the charmingly old-fashioned 12 Dogs of Christmas films. After such a prestigious career, it’s hard to believe that this filmmaker’s most thought-provoking and spiritually mature work is not a movie at all, but a novel, and his first one at that! Yet I found myself more engrossed, challenged, and inspired by The Evolution of Thomas Hall than by anything else he’s done before. The character of Thomas Hall is an artistic genius of true vision, a modern Da Vinci. He’s exceptionally gifted; he’s also exceptionally arrogant, entitled, and self-centered. In my mind he was played by Robert Downey Jr. in full Tony Stark mode; the mental casting served the story well. Simultaneously commissioned to paint two murals, one depicting Darwin’s theory of evolution and another portraying the miracles of Christ, Hall finds that his quest for artistic inspiration brings him to a spiritual crossroads that challenges his comfortable agnosticism. As he interacts with a variety of well-developed and interesting characters (including a warm-hearted burn victim at the children’s hospital) he’s influenced by a lust for fortune and prestige on the one hand and a slowly-reviving conscience and sense of compassion on the other. There’s much, much more, but I don’t wish to spoil it. What I will say is that I had no idea Merrill was such a writer. Perhaps he was limited by the time constraints of movies or the need of his church films to write at a level that won’t go over the heads of young viewers. 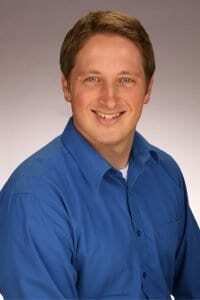 Here, however, he crafts rich and complex characters while engaging head-on the “big questions” of the universe. Readers experience vicariously the evolution of Thomas Hall from egocentrism towards humility and from doubt to the possibility of belief. I can’t remember the last time a novel captured so marvelously the conversion process, including wrestling with questions, fears, and pride. 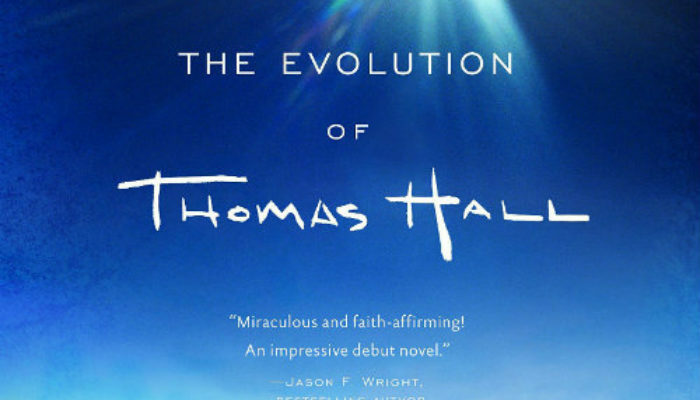 Though not without its flaws (persons of faith who also subscribe to evolution may take issue on a few minor points), The Evolution of Thomas Hall is immensely rewarding as a character study, as an argument for the existence of a Creator, and as an illustration of the power of faith in Jesus Christ to heal broken hearts and troubled minds. Generally speaking I feel nothing but disdain for most modern fiction. Too little of it engages the mind and uplifts the soul like the classic literature of yesteryear. Merrill’s book, however, is rich with meaning and inspires the best in its readers. By the time I turned its final page I found myself wanting to be more loving, less judgmental, more faithful, and more trusting in the Savior. I know I’m late to the game (the book came out in 2011), but if you’ve not yet picked it up, I hope you’ll take my recommendation and do so. 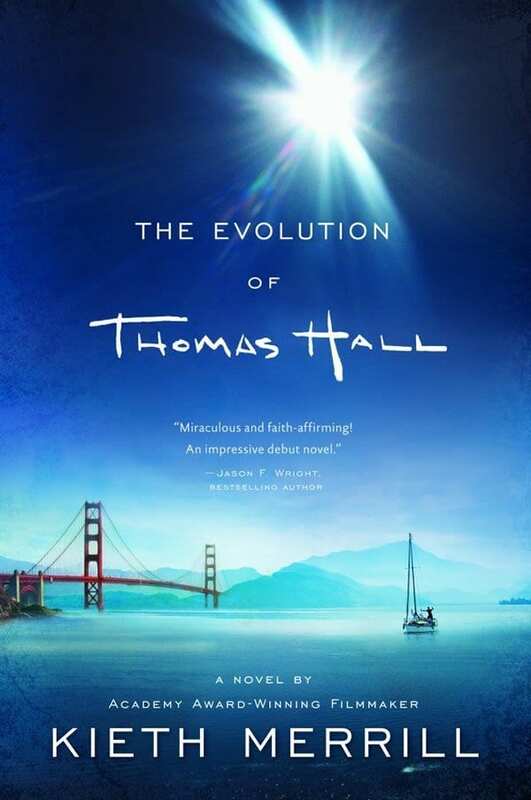 The Evolution of Thomas Hall is available for purchase from Amazon. 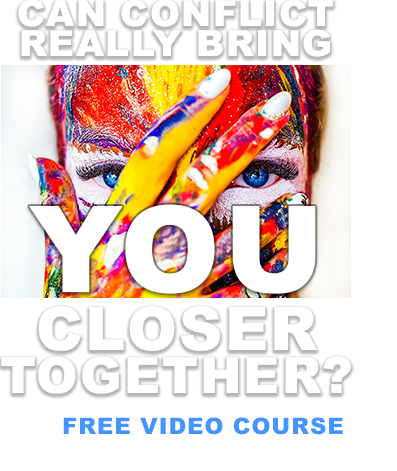 For my interview with Kieth Merrill, click here.